As the holiday season quickly approaches the battle of not gaining a few or even 10 pounds becomes very real. All that turkey, pie and cookies for Santa are so tempting. 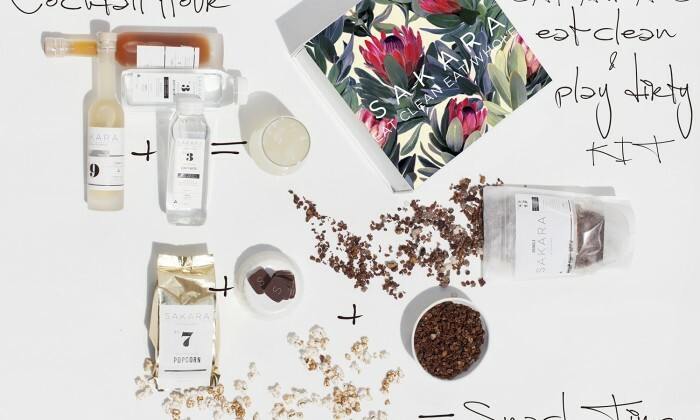 Enter Sakara Life and their 20-Day Holiday Wellness Challenge. The healthy, organic meal delivery service based in New York and Los Angeles utilizes locally sourced ingredients whenever possible. Choose from one, five or 20 days of 100 percent plant-based meals rich in cleansing antioxidants, energizing plant-proteins and nutrient-dense superfoods that are all gluten-free and ready to eat. The packaging is even entirely compostable. The Holiday Wellness Challenge is designed to keep you on track with eating clean all season long. 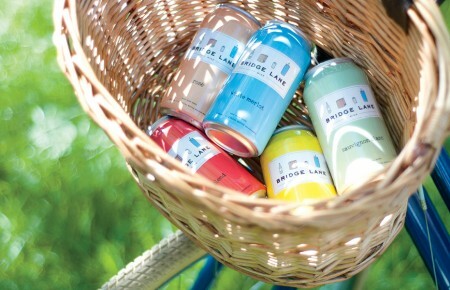 It includes month-long daily exercise routines and even a weekly surprise product. Think chocolate bark for those with a sweet tooth who still want to eat clean, even healthy cocktail mixes, metabolism-boosting chocolates and energizing cookies. How’s that for motivation as you’re staring down some red and green colored M&Ms? Whitney Tingle and Danielle DuBoise, the co-founders of the Sakara Life program, both came to embrace clean eating from very different places. Tingle was working on Wall Street when she realized her passion was sharing her love of health with financiers who were leading stressed out, toxic lives. Unfortunately there, she had gained 15 pounds at her finance job and suffered from cystic acne. DuBoise, a former model and actress, endured a long, uphill battle where she suffered from body image issues, roller coaster diets and weight fluctuation. Finally she broke away from the torture and began making loving, healthy choices for herself as a lifestyle, not as a diet. The two came together and crafted the Sakara Life meal program creating clarity, health and happiness for the both of them. Each meal is bright, vibrant and beautiful. The ingredients used are healthy, hydrating and nourishing. 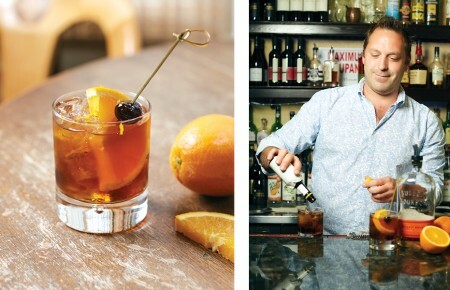 No need to calorie count this holiday season. When you wake, you will be greeted with a Protein Bagel and Creamy Cashew Spread or perhaps Toasted Coconut and Goji Berry Superfood Granola with Green Mylk. Lunch options include Jicama Coconut Wrap with Amla Dressing or their signature Youth & Beauty Salad. On the menu for dinner may be Turmeric Spiced Eggplant and Ginger-Lime Dressing or Superfood Caesar Salad with Polenta Croutons. 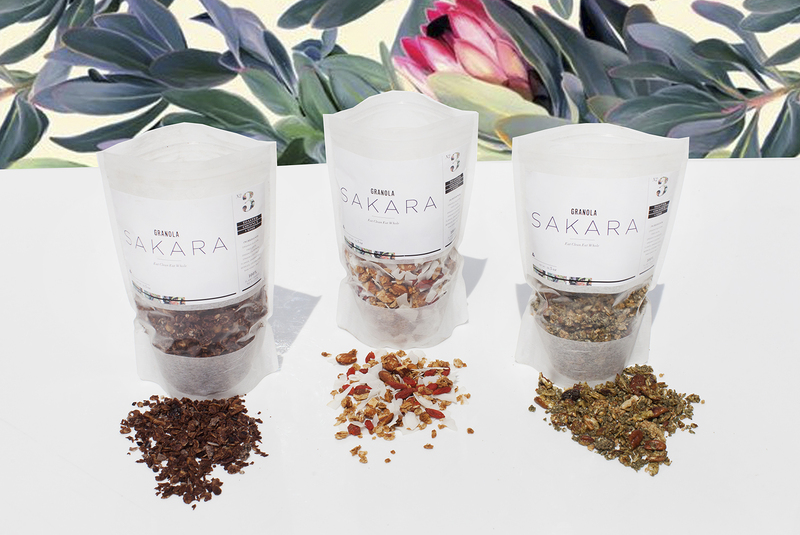 Each delivery includes Sakara waters and teas to enjoy when you rise, mid-morning, afternoon and before bed. Healthy holiday eating has never tasted so good.